If you have a pet, you’ll already know the love you feel for them every time you see their little face. There are lots of ways to display how much your pet means to you – buying them treats, dressing them up and giving them endless hugs! 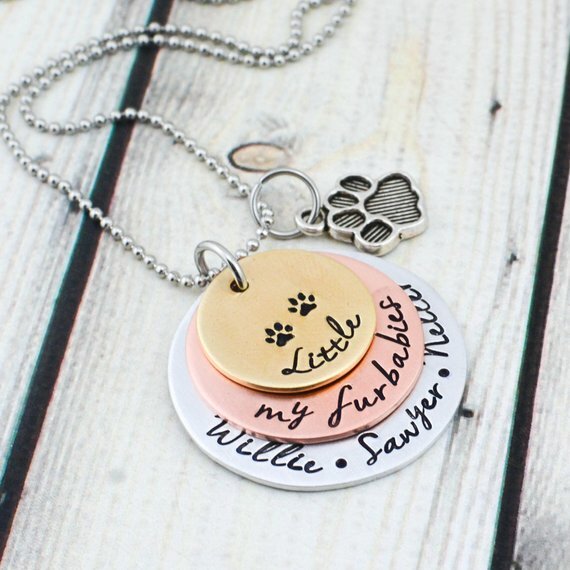 But there are lots of people like to show this love by wearing personalized jewelry with pet’s names, pictures and paw prints (and even nose prints) – which we actually LOVE! 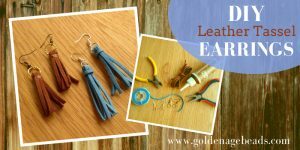 So here are some of our favorite handmade jewelry items for pet lovers. 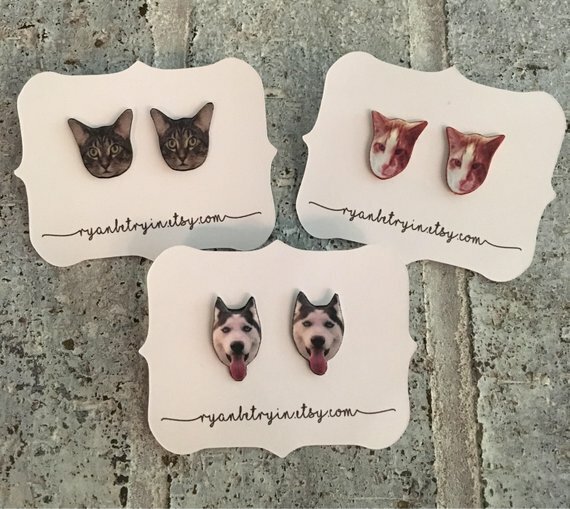 Show your love for feline friend or canine companion (or any pet for that matter) with these cute, fun stud earrings. This is the new way to carry a photo of your pet. Made from plastic with hypoallergenic stainless steel posts, these stud earrings by Ryan Be Tryin’ would make a great present for any animal lover (including gifting yourself)! 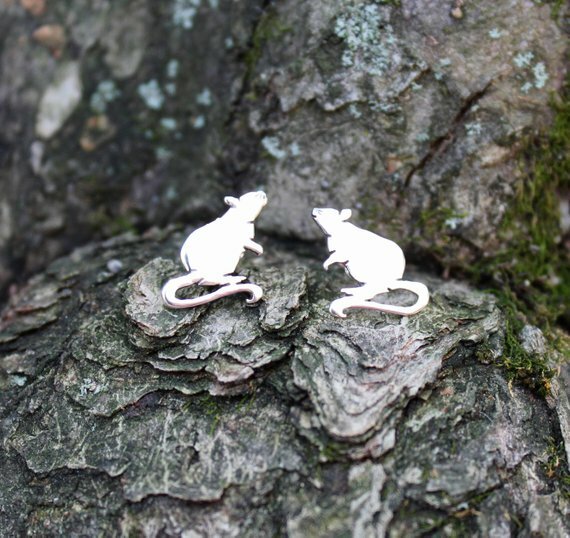 Now of course, there are other furry creatures (of the smaller variety) which can capture our hearts – pay homage to your pet rat with these beautiful handmade Sterling silver earrings. The delicate style will work with any outfit, so you can show your rat love wherever you are! Tamara from The Striped Cat Metalworks uses recycled Sterling silver, so you can feel even better knowing that your jewelry is environmentally friendly! Some of us just can’t get enough of bunnies, so we couldn’t miss the fluffy lovelies off our list. 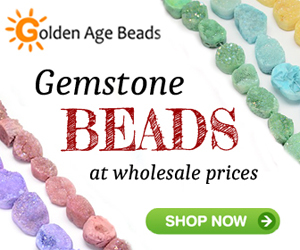 These charming earrings are the perfect accessory for any occasion. 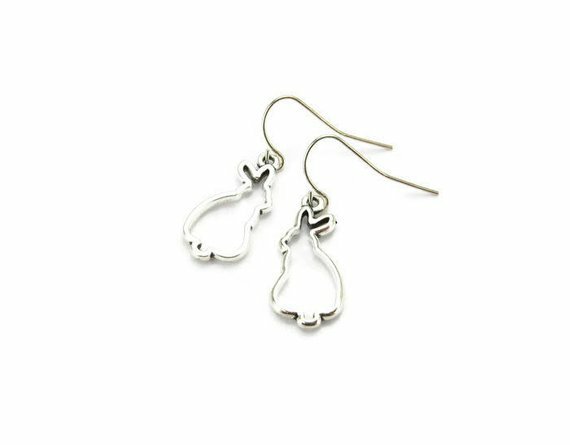 A pair of these drop earrings would make the perfect gift for a long-eared pet lover. 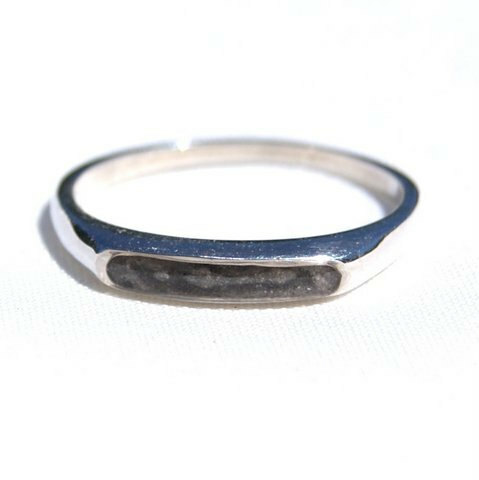 We love the subtle style of this Sterling silver ring by Brielle Belle. 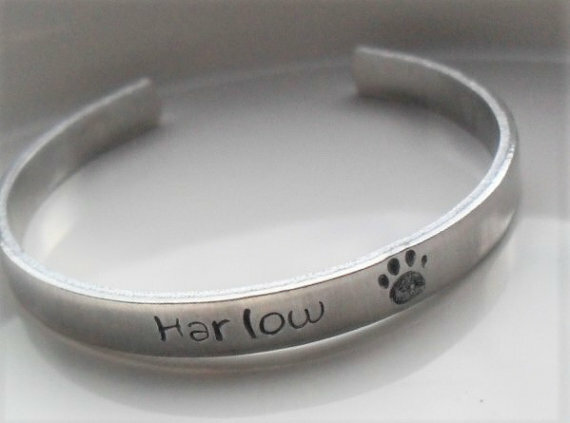 Personalized with a cute paw print and the name of your pet, you can wear this token of your love wherever you go! The simple design would make this jewelry suited to a guy or a girl. 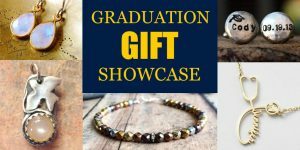 This would make a lovely gift for someone who may have lost a beloved pet – worn in honor and memory of their late best buddy. One of these rings would be perfect for those who have too many pets to honor in jewelry form. 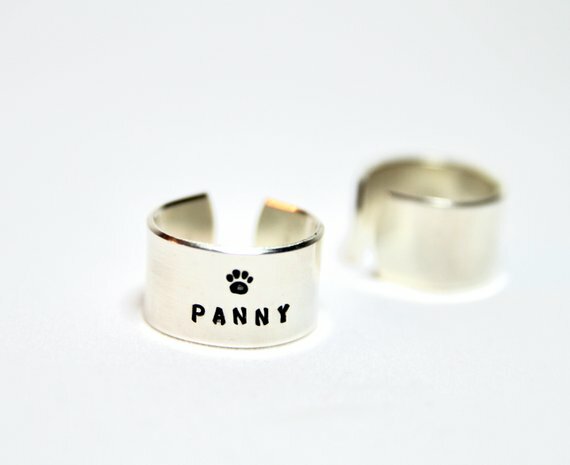 Whether you’re a dog mama or a cat mom, this hand stamped Sterling silver ring by The Crafty Shelf is a subtle and pretty way to show your love for your pet(s). 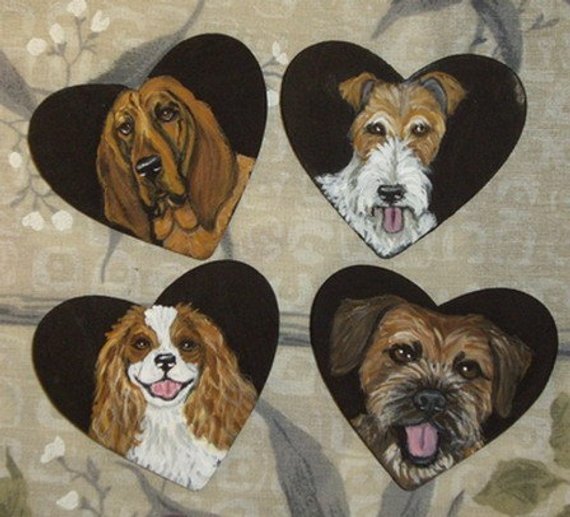 This would also make an awesome gift for a fellow dog or cat lover! Our pets play a huge role in our lives and the impact they make is everlasting. So when our best pal does exit this world, keeping something of theirs is just part of the process. 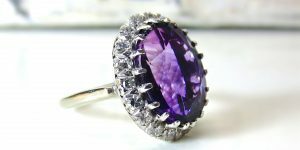 This unique ring is the perfect way to keep on remembering your late pet – solidified cremains are set in a simple 925 Sterling silver ring by Close By Me Jewelry (14K yellow, rose or white gold are also available), so you can keep your beloved pet with you wherever you go. 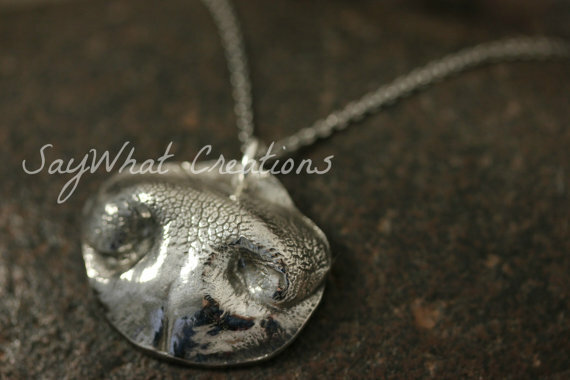 How quirky is this pet nose pendant necklace? 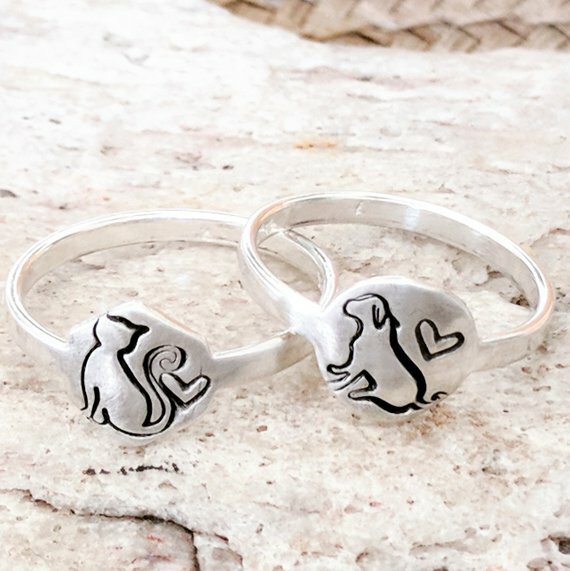 This unique jewelry piece is the perfect way to display the love you feel for your pet – made from Sterling silver, so you know it will last! 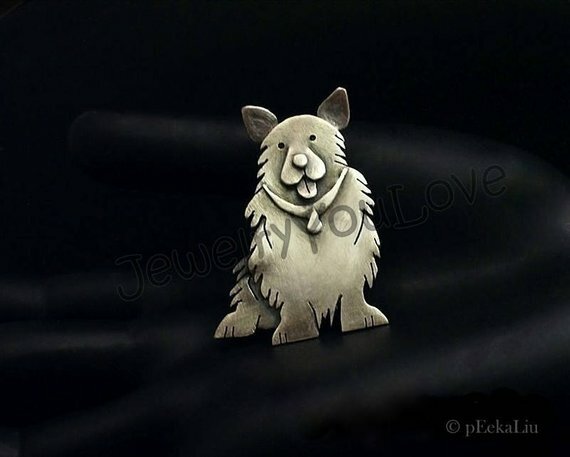 Once you have ordered your pet nose necklace (see SayWhat Creations listings for the different sizes) you will receive a nose mold in the post, so you can get the perfect impression. This funky necklace by Wild Twisted Roots is the perfect way to honor your love for all of your pets, no matter what species! 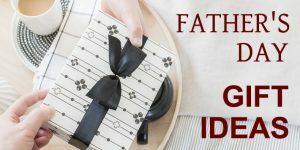 With 3 stampable discs, you don’t have to miss any pet names out and you can even add a short phrase and a little cute charm to really personalize your necklace! 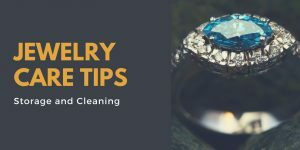 If you’re not keen on jewelry, you could opt to have your pendant on a key ring instead. 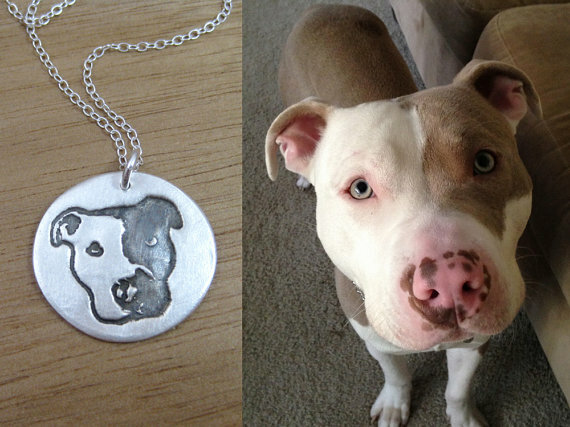 Keep your pet close to your heart with one of these gorgeous custom necklaces. 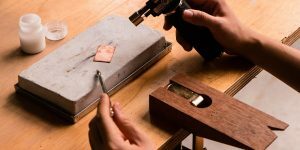 Your best buddy’s face can be impressed forever into a recycled fine silver pendant, all while being eco-friendly – Theresa from River and Birch uses recycled silver to create these stunning wearable works of art! You can even add an inscription to the back of the pendant, which would be perfect if this necklace was in memory of a cherished pet. Keep things pretty and simple with a stamped bangle bracelet by Nathalie Lane Jewelry – choose from aluminum, brass or copper to suit your personal style. You could even stack these bangles if you have more than one fur baby (you don’t want to leave anyone out). Whether you have cats, dogs, bunnies or guinea pigs, you can wear their name on your wrist to display your love for your pet! Cute little kitties in a row! This is the perfect bracelet for a cat lady, crazy or not crazy, because this dainty wrist adornment is sure to delight everyone. Add up to five 18K rose gold plated cats – these can be fixed in the center, or move freely on the chain and can be personalized with a capital initial. The delicate design is suited to be worn everyday, with any outfit! Rescue pets deserve a bit of extra love and we all want to remember the day that those little faces came into our lives and changed it for the better. 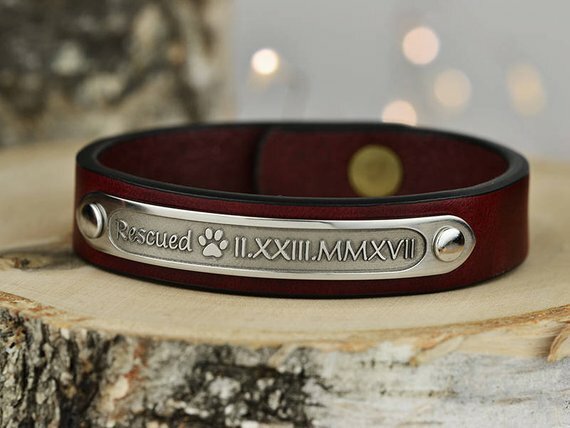 This premium leather cuff bracelet by Maven Metals can be personalized with the date you rescued your pet – engraved into the stainless steel plate, so you will never forget. The simple, sleek design means this bracelet is suited to a guy or a girl! Pet portraits can be a great way to declare your love for your pet, but wearing their picture could not be more perfect! These stunning brooches by Danielle will capture the gorgeous image of your best fluffy pal, so you can show the world just how cute your pet is. Pop this pin on your favorite coat or attach it to your bag – you will want to show it off! You may not have thought that your pet could get any cuter, but Deanna’s drawings are the ultimate in adorable! 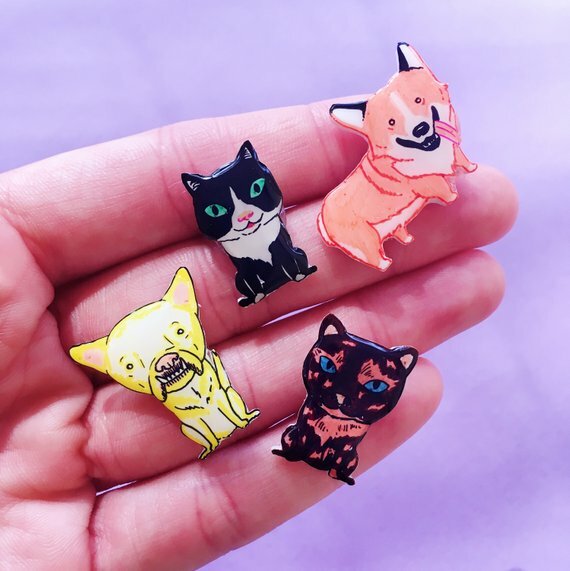 These delightful pins are the perfect way to showcase your pet’s personality – include their facial expression, favorite toy or go-to accessories in the photo you send. The plastic pins are coated in a thick resin and come with a rubber back for the utmost security while wearing. If you like a good brooch, then you’ll love the 925 Sterling silver creations from JYLbyPeekaliu. Whether you’re more of a dog or cat person, there’s something for you – Carol will create custom orders, just send her a message if you’re after a specific breed or animal. If you love Pits as much as we do, then you’ll also appreciate this cute as a button (nose) brooch. 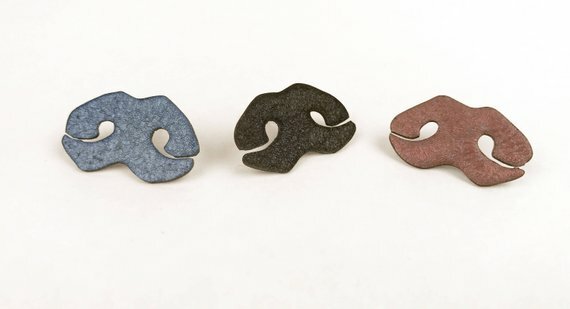 Pucker Up Pitties have created these super pittie-nose brooches using powder coated copper, with 3 different color finishes to choose from. What makes these pins even more special is that 50% of each sale will go to “It’s The Pits”, a rescue organization in southern California – look good and feel good when you wear yours! All images courtesy of the designers mentioned in this article.